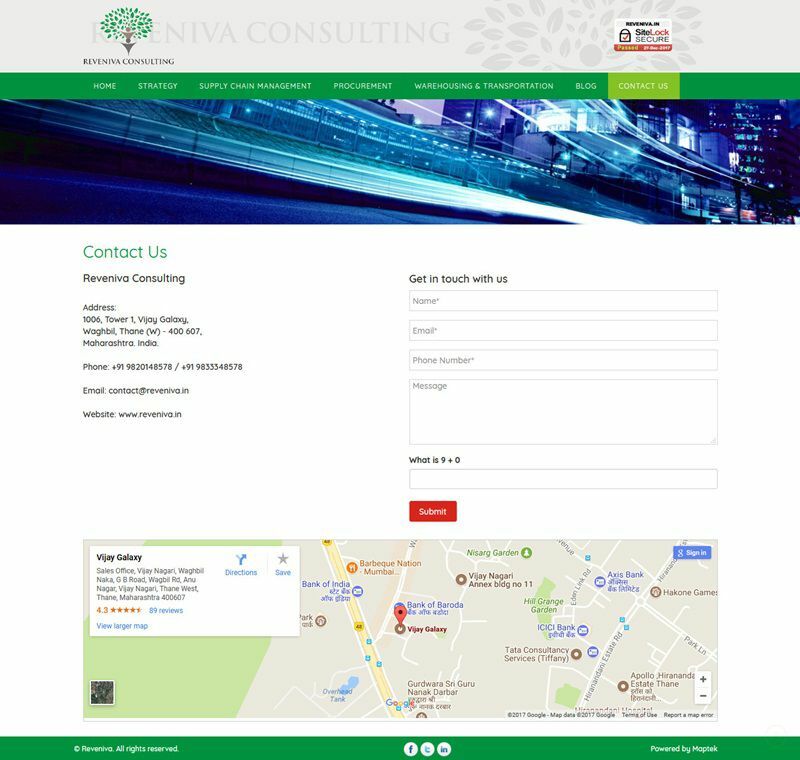 Revenia is consulting firm specialising in Supply Chain management, Operational execellence nad Business Strategy. Jati Seth is Founder and Chief Executive of Reveniva Consulting,Supply Chain and Operations excellence firm. 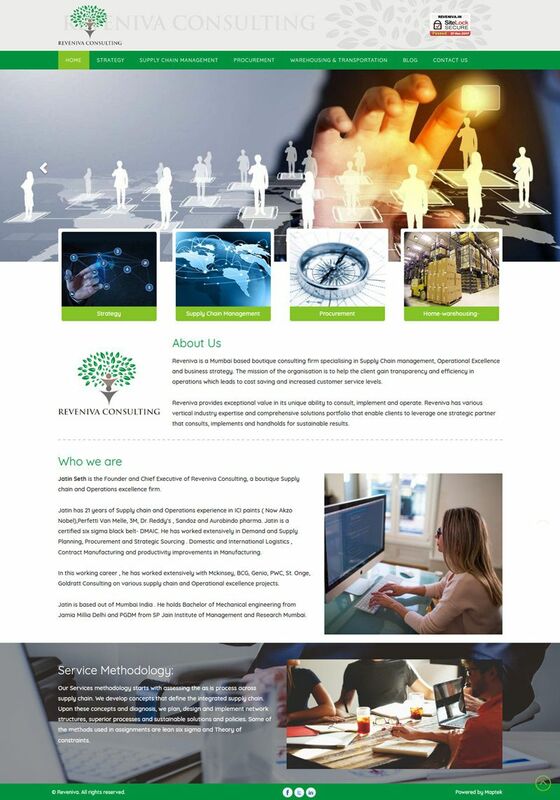 Renevia is a new brand identity has to intact. 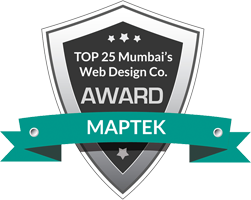 Usage of rich graphics,brand color and background images for clear and user friendly layout.